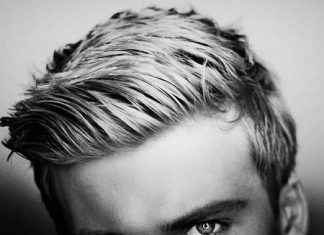 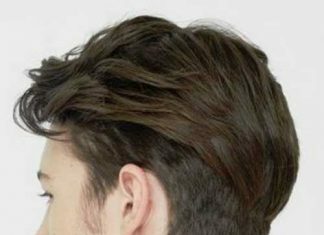 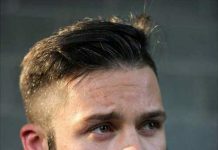 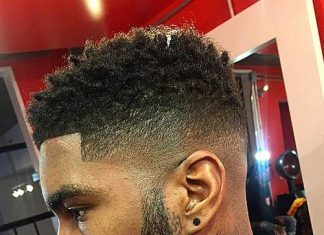 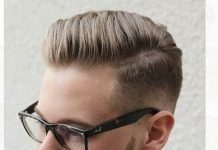 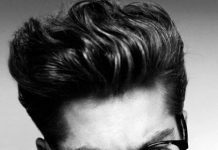 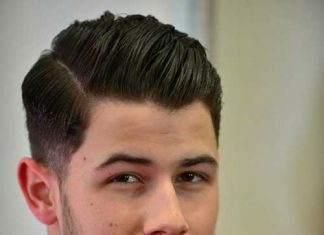 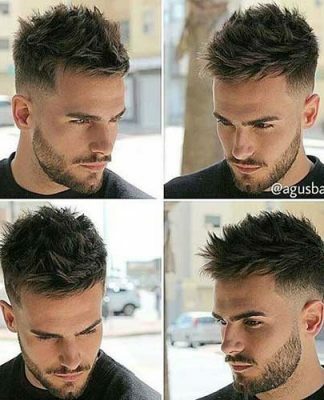 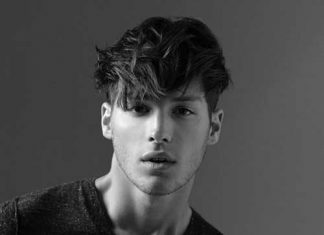 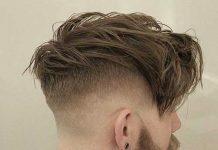 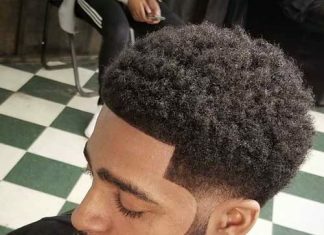 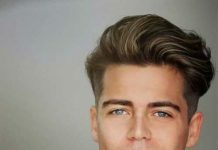 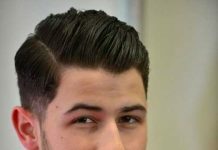 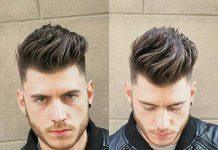 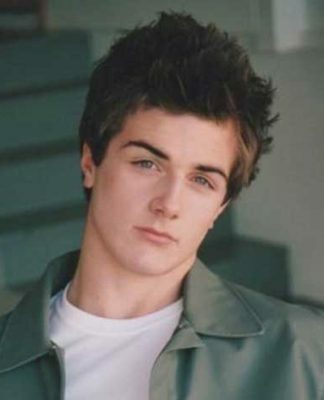 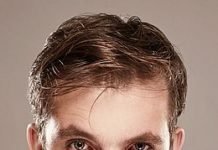 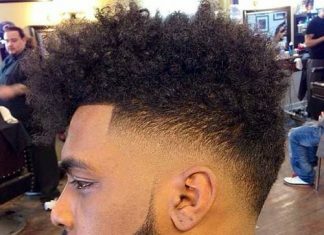 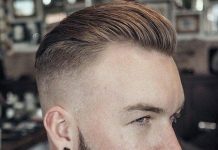 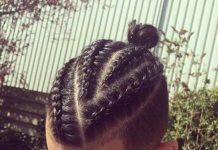 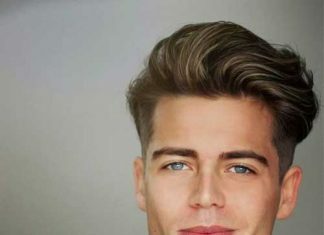 One of the most preferred hairstyle among young men is tapered hairstyles with shorter sides or back and longer hair on top. 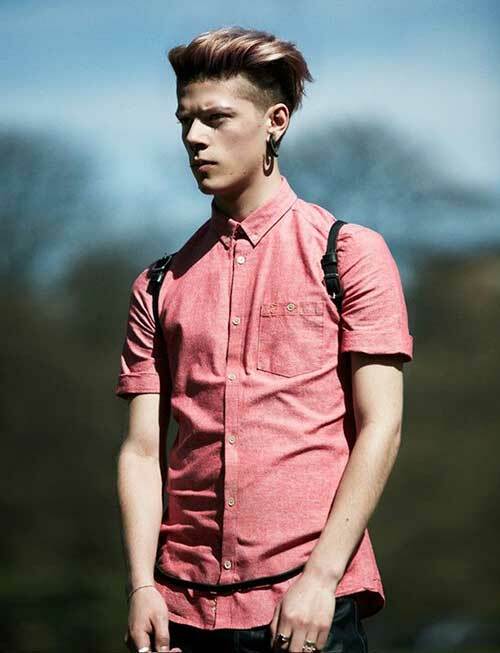 This may look too hipster at first but it can be sported for many different occasions. 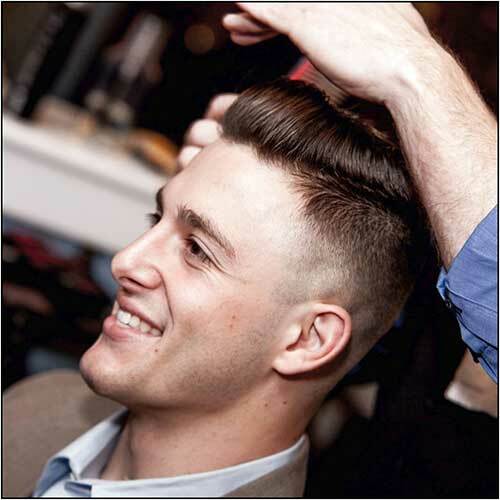 You can opt with slicked back or side parted for special events. 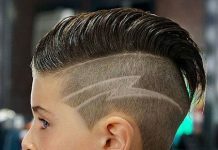 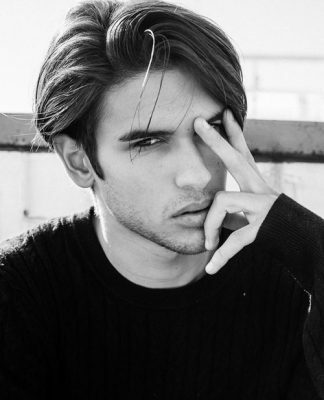 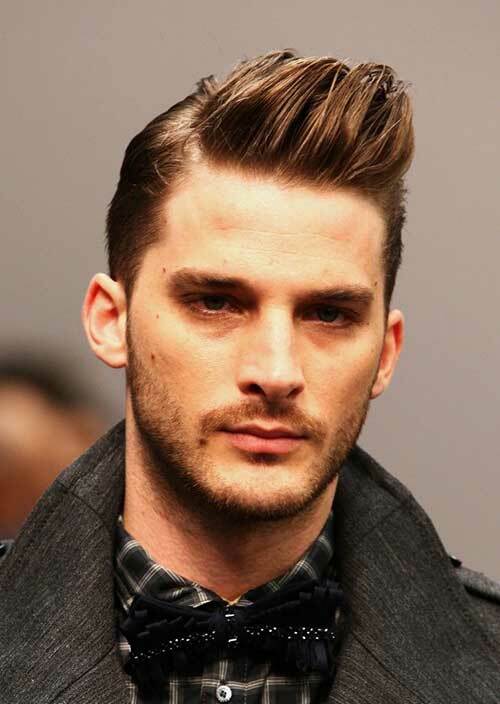 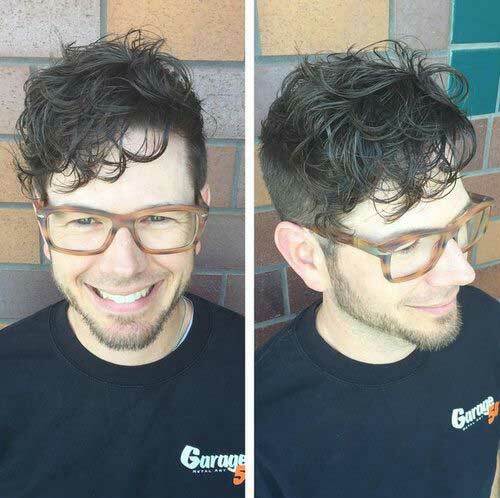 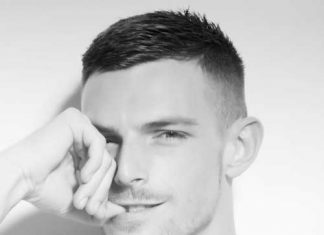 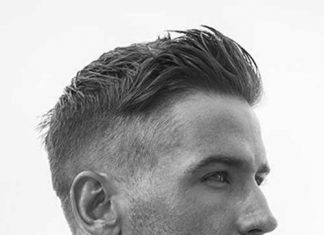 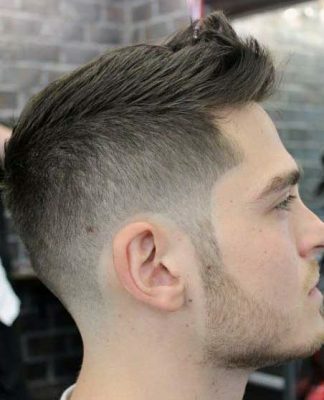 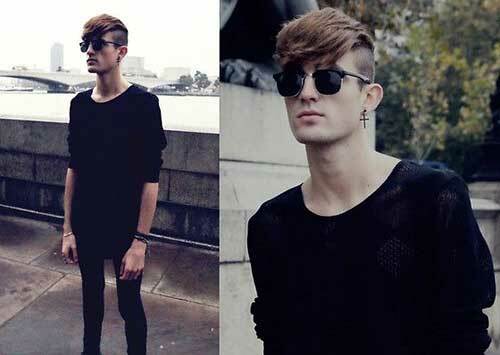 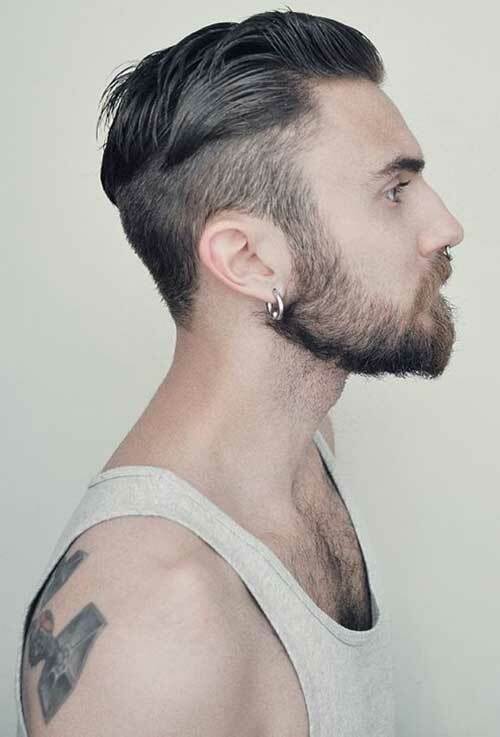 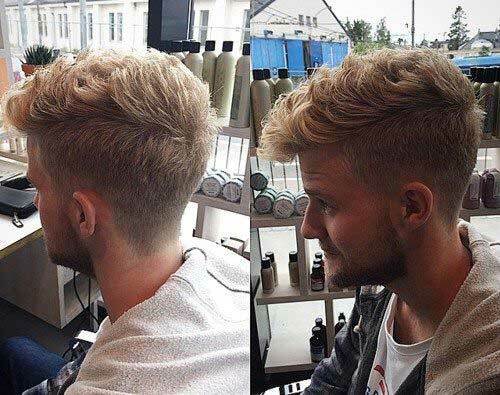 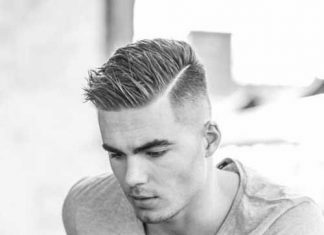 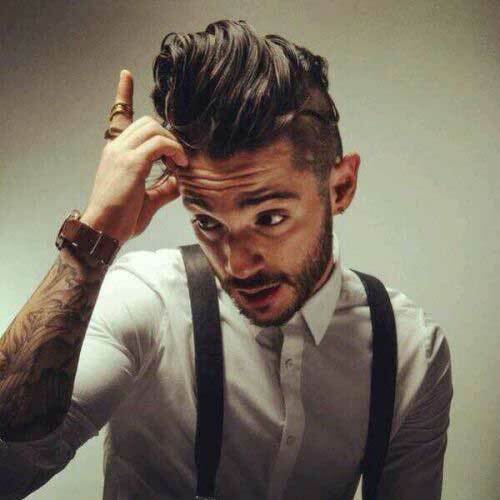 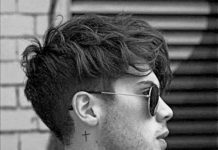 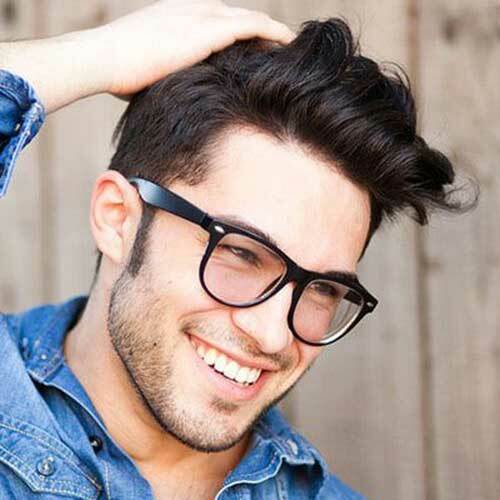 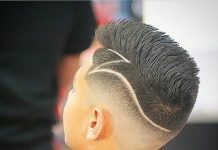 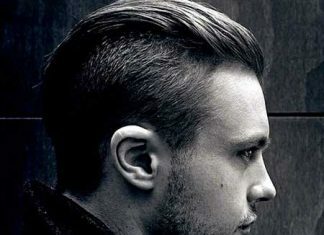 Undercut styles are really popular among men so this may be the cool style for you. 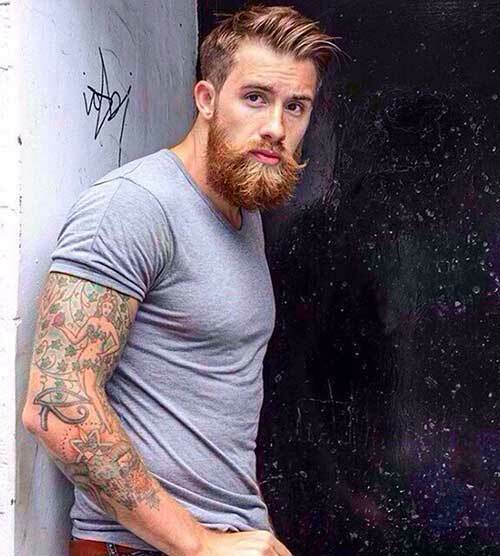 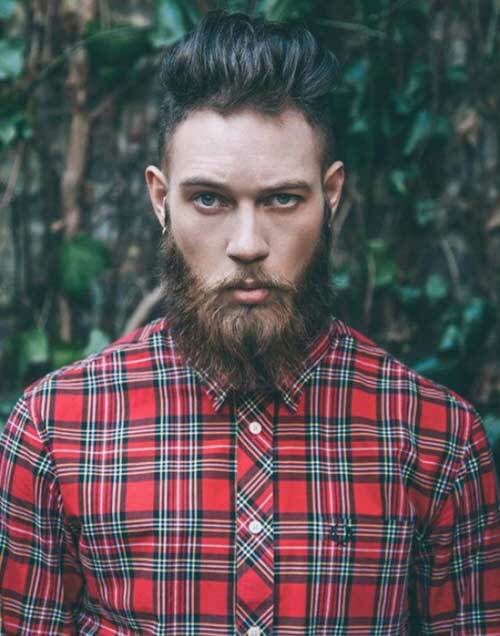 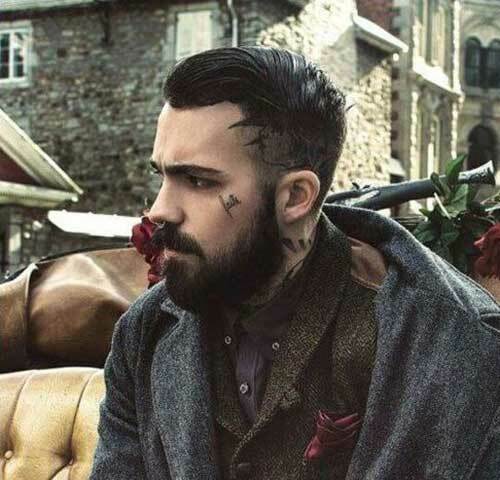 Beard is a must for creating a hipster style. 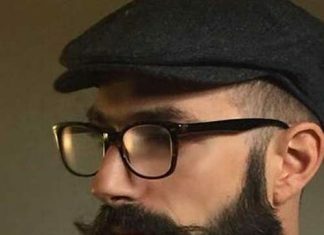 You can complete your style with full beard, nice glasses and a cool outfit. 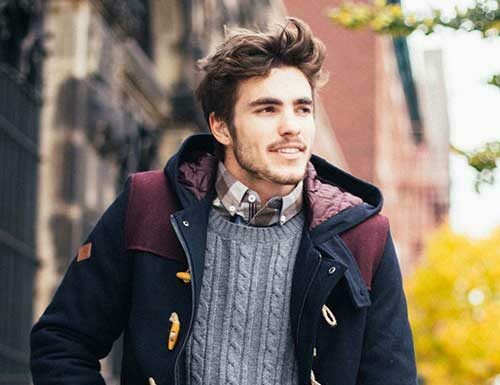 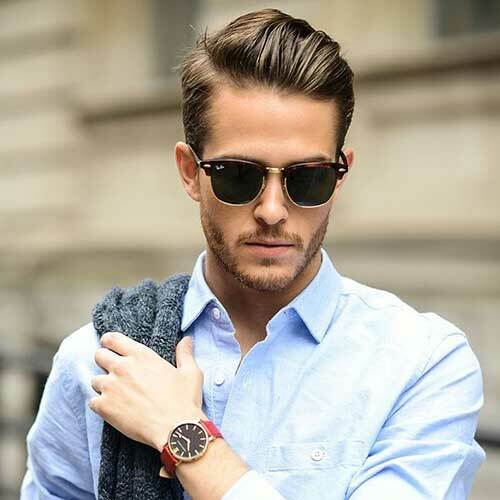 Now it is time to take a look at these “hipster” style ideas that can help you to update your look. 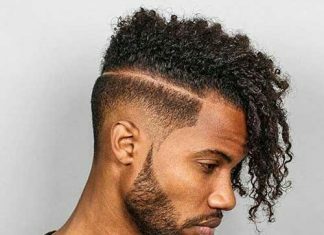 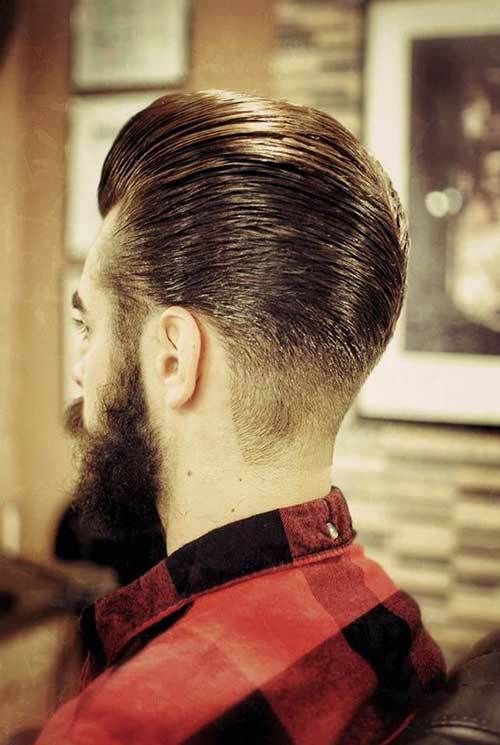 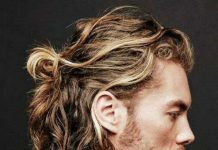 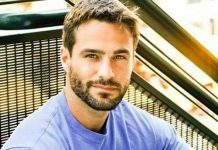 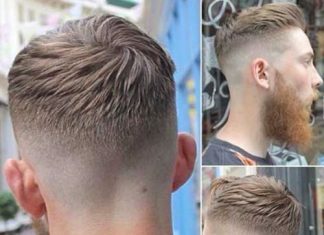 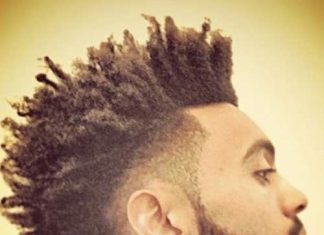 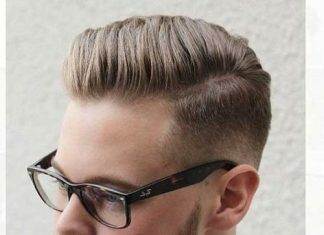 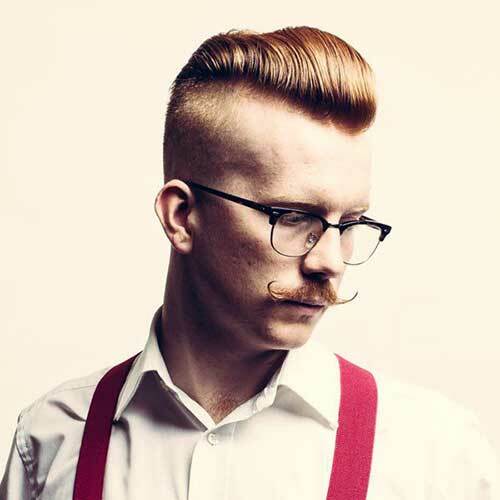 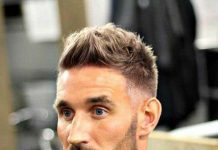 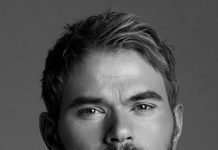 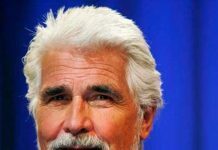 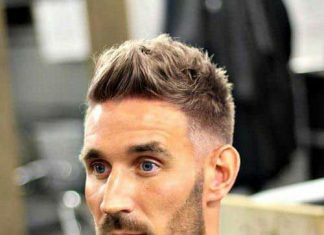 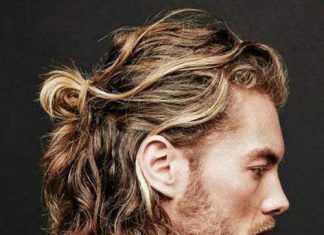 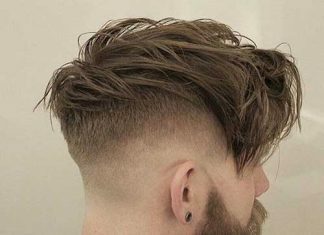 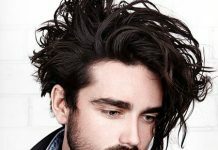 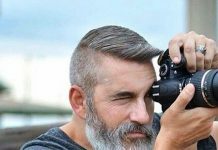 From neat sleek haircuts to messy hairstyles with beards, here are 15 great hipster hairstyles for men.